Asymptomatic women who have been treated for early-stage breast cancer often undergo advanced imaging and other tests that provide little if any medical benefit, could have harmful effects and may increase their financial burden, according to a study from Fred Hutchinson Cancer Research Center. The research was presented at the annual meeting of the American Society of Clinical Oncology (ASCO). According to a news release from Hutchinson, ASCO guidelines — designed to help patients and their oncologists make good treatment decisions based on medical evidence — recommend against the routine use of advanced imaging scans and costly blood tests to track tumor markers. The reason: Several studies have shown there is no benefit for these patients, and false-positive results can lead to unnecessary procedures, unneeded radiation exposure, misdiagnosis and possible overtreatment. 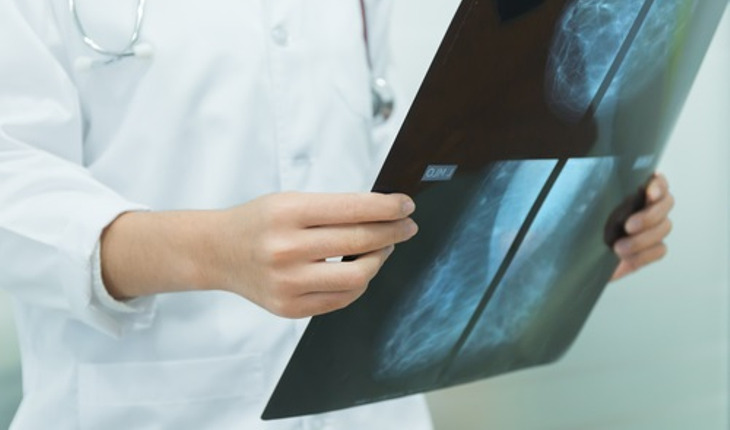 But the researchers’ review of records of 2,193 early-stage breast cancer patients found that 37 percent received tumor-marker tests during the post-treatment surveillance period, averaging 2.8 tests per patient, and 17 percent received advanced imaging, averaging 1.5 images per patient. Lyman said costs for patients undergoing these advanced procedures were considerably higher than the average $18,403 during the surveillance period. The presentation featured updated date.